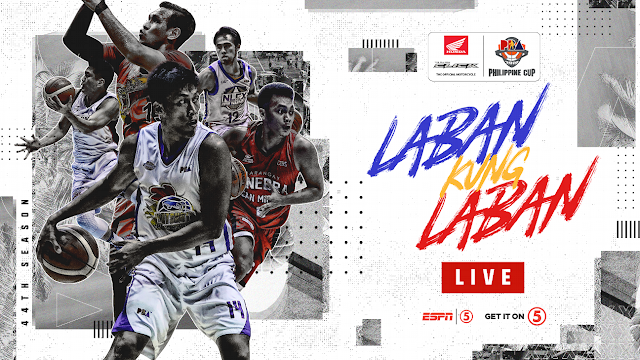 Watch the PBA Elimination round between the TNT Katropa and the Meralco Bolts today, January 30, 2019 at the Cuneta Astrodome. Tip off at 4:30 PM. The TNT Katropa coming to this game with a record of 2wins with 2 losses and they are the 4th spot in the standings. They won their last game against the San Miguel Beermen last January 27th. Meanwhile, the Meralco bolts entering this game with a record of 1W-2L and they're at the 8th spot. They lost their last game against the San Miguel Beermen. Meralco (88) - Newsome 20, Amer 17, Dillinger 16, De Ocampo 11, Salva 11, Hodge 5, Canaleta 5, Caram 3, Pinto 0, Hugnatan 0, Tolomia 0, Jackson 0. TnT Katropa (77) - Castro 20, Pogoy 15, Trollano 8, Taha 8, Reyes 7, Semerad 7, Heruela 6, Rosario 5, Williams 1, Carey 0, Miranda 0. Quarterscores: 9-22; 30-39; 63-58; 88-77.